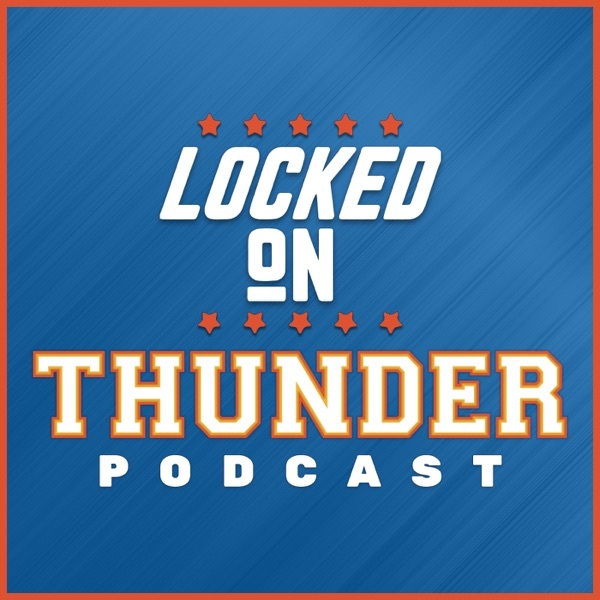 Segment 1: How far does Jalen Rose think the Thunder will go in the NBA Playoffs? Is seeding that big a deal if the Thunder plays up to their capability. Sam Presti meets with the media on Thursday at 11. Segment 2: Why we won't have to worry about the Timberwolves too much longer. Tibbs has a short shelf life. Segment 3. D Wade is coming back for 16th March 18th is the last time you will see him play in OKC. Not quite Kobe but still cool.